We are enjoying a quick weekend trip to Knoxville. Knocking around in some of the wonderfully quirky shops tonight, I found myself taken by this trinket. Dave was just checking it out. 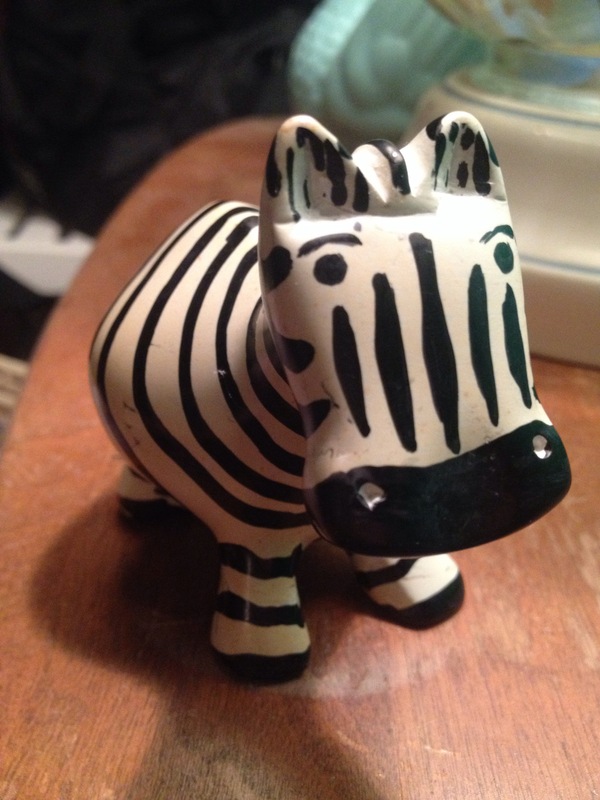 I told him it was hand carved in Kenya. I looked him square in the eye and blurted the first thing — and only thing — that came to mind.